You may not suspect a college campus but anyone – from a roommate with free time to a student with a cheating problem – might use a hidden camera to spy on you. Use our DD3100, a simple rf detector device to find a camera that may be hidden dorm rooms, public rooms and even in the showers. 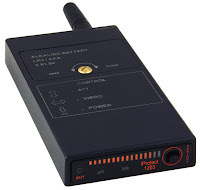 The nightly news tells us horror stories about hidden cameras in hotels regularly. 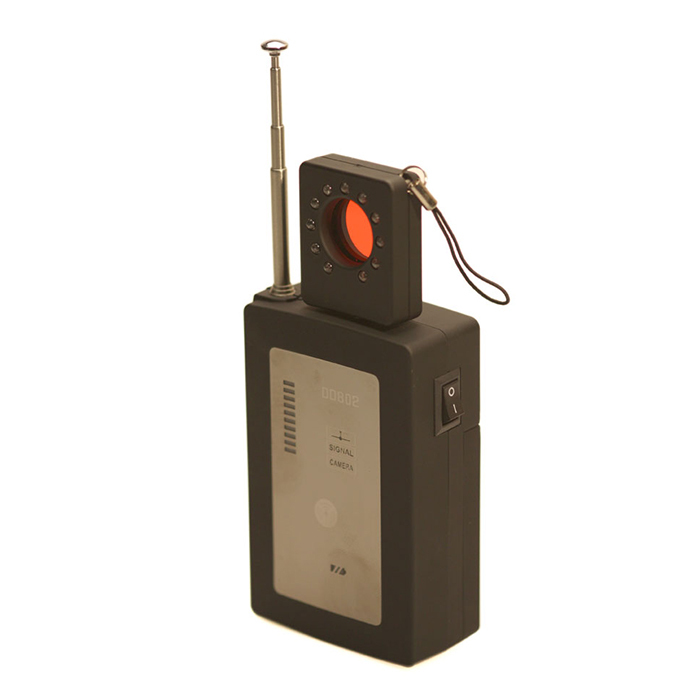 A quick check with our DD12031 can save you from an unexpected phone call. Can you imagine getting the call where a police officer awkwardly informs you that your entire hotel stay was caught on camera? 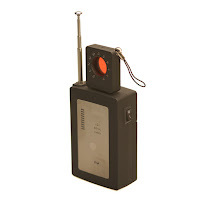 With everything you pack that you don’t need, adding a wireless detector might be a good idea. We all know what its like to start a new job. Everything is new and feels beyond your control. The restroom, the last vestige of your personal sanity, should be checked to be sure no unwanted eyes pry into your visit. 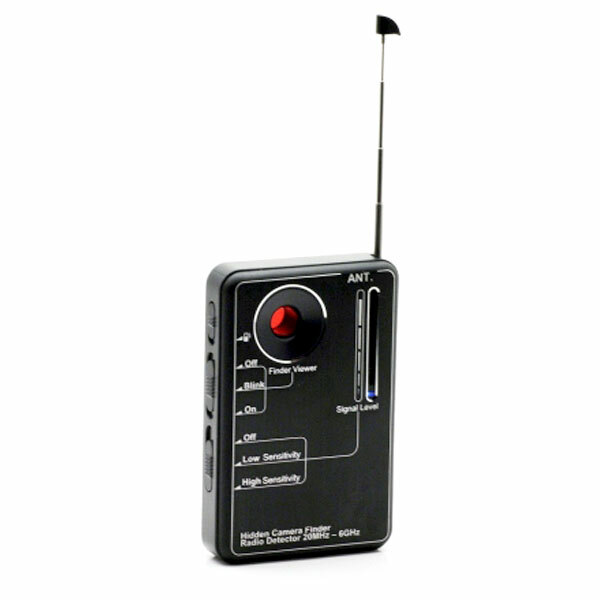 The DD3150 is small and portable and will quickly deal with any covert spy cameras. Full length mirrors and poorly fitting doors are the earmark of changing and dressing rooms all over the world. 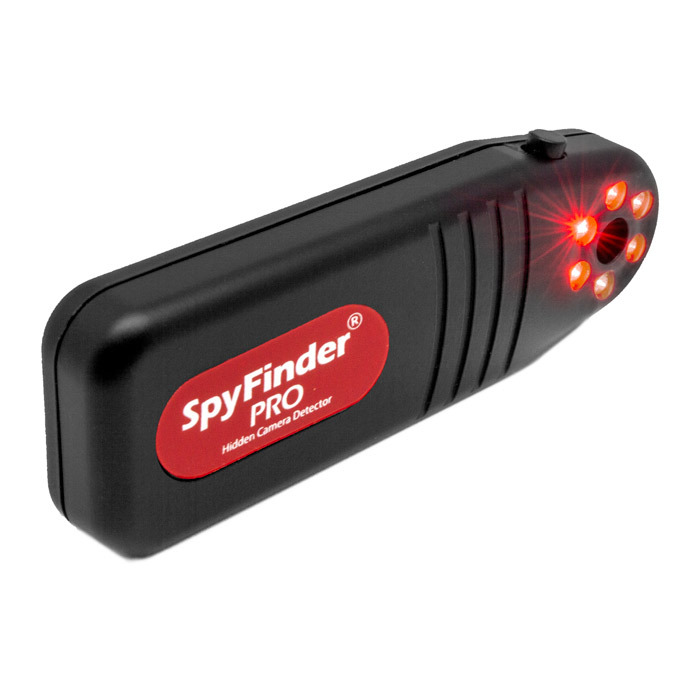 Using our Spyfinder Pro you will instantly know where a spy camera is. Use a spy finder to cheek for unwanted watchers using pinhole cameras. You should be able to try on those new jeans without snooping eyes behind a pinhole camera. Hidden cameras in locker rooms are many times overlooked. It’s been a hard day at work and you need to work the stress of the day away at the gym. As you head into the locker room, you wonder, “How many places can a camera be hidden?” Well, the answer is in a locker, a ceiling vent, or even what appears to be a forgotten gym bag. 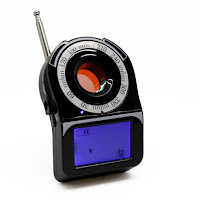 Checking for a spy camera is quick and easy using our DD802 and a few minutes of time, makes your time at the gym much easier, well except for the workout.